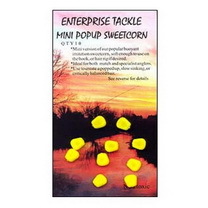 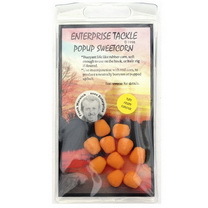 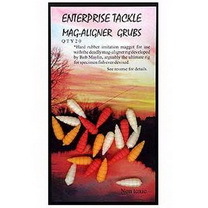 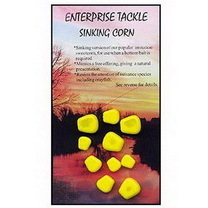 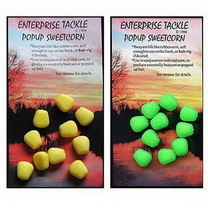 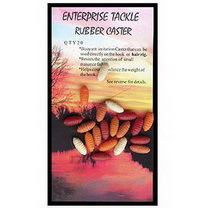 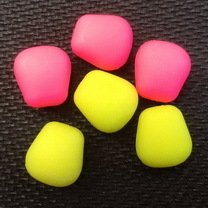 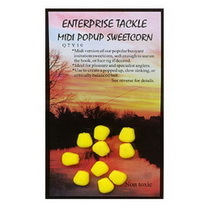 Can be used on a hair in combination with real pellets, or on their own, when fished over a bed of real pellets. 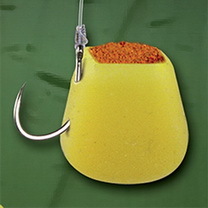 As a guide: 1 pellet will pop up a size 6 Carp hook. 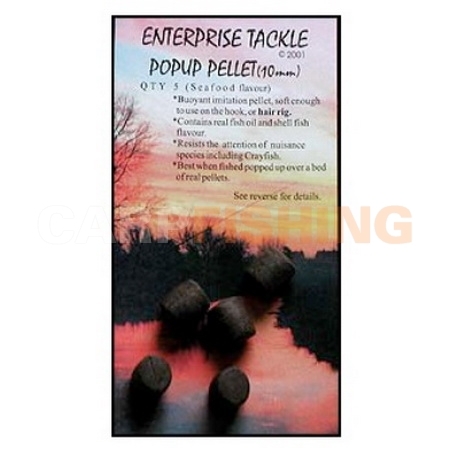 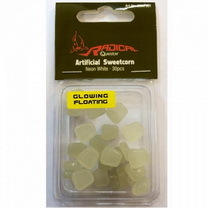 10mm packs - 5 pellets.